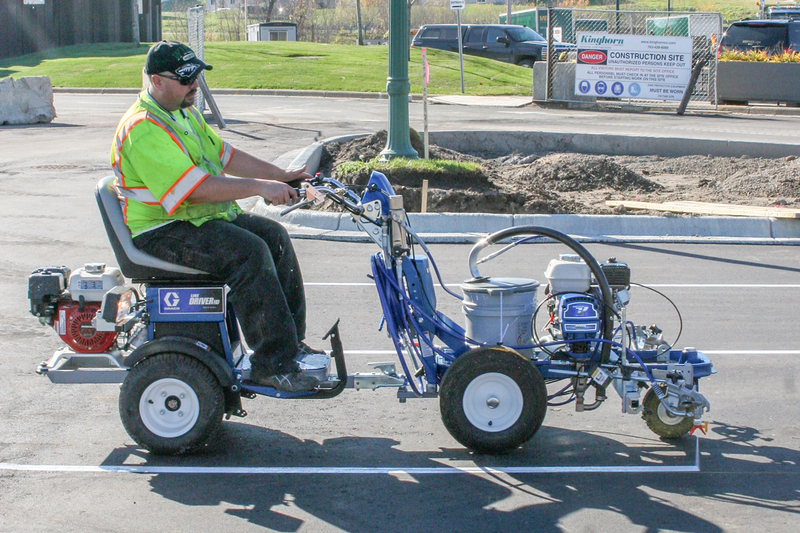 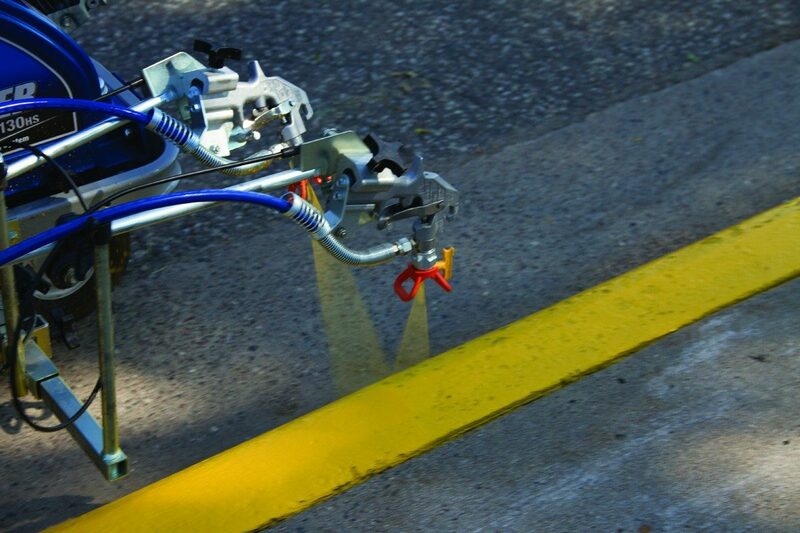 Applications: Road marking for schools, public buildings, airports, shops and city roads. 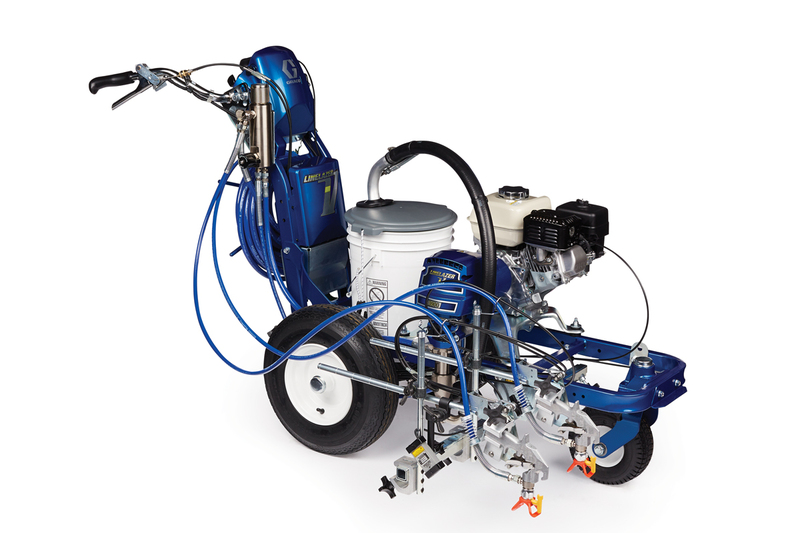 Materials for work: most water based and solvent based paints. 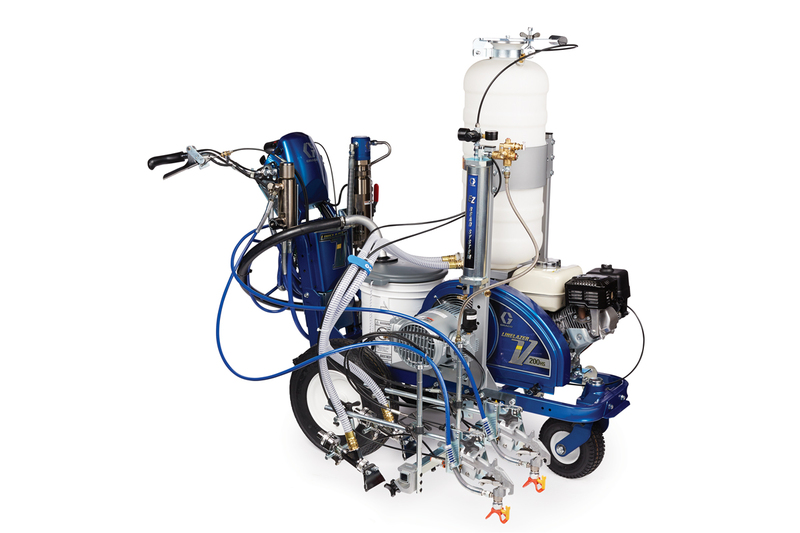 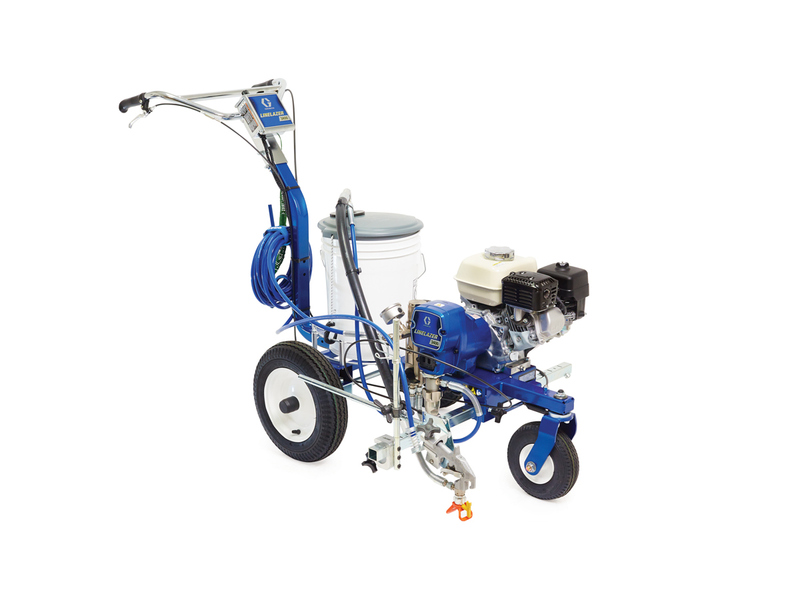 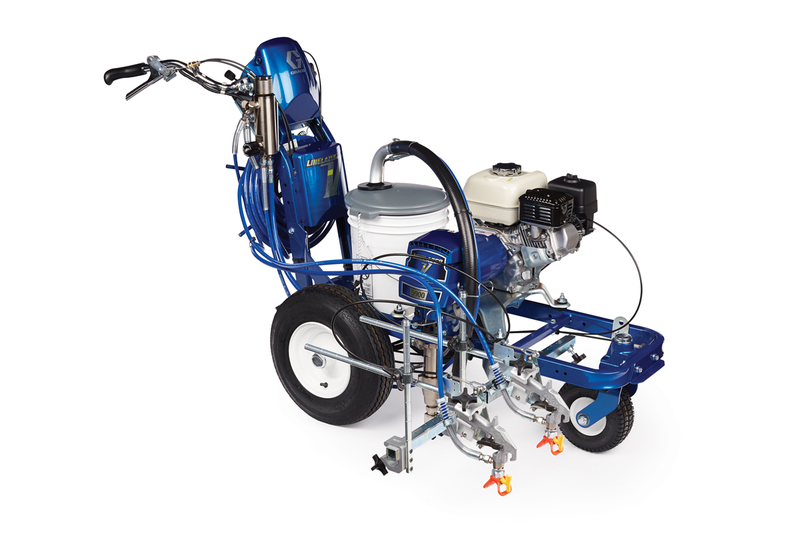 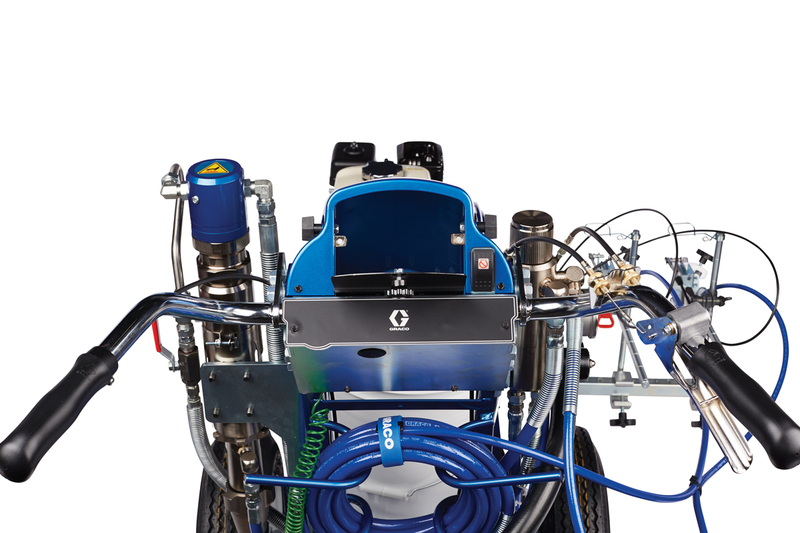 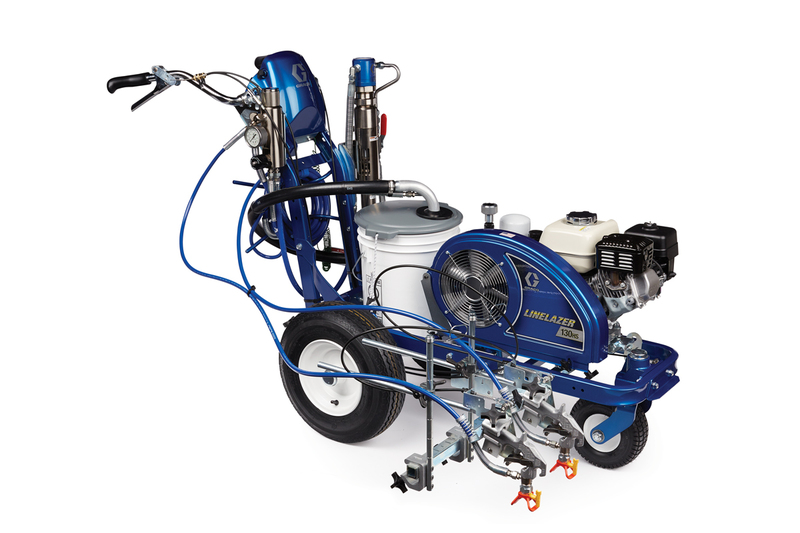 - Smart Control - version 1 for quick paint pressure correction and quick start and stop.